Partnering with POTUS for Physical Activity! To improve the quality of life for all Richmonders through active living, we collaborate with people all the time. We work with executives in the business world, school administrators, urban planners, marketing mavens, and as of today we’re officially partnering with POTUS, y’all! That’s right – the President of the United States. It’s kind of a big deal. The President’s Council on Fitness, Sports, and Nutrition (PCFSN) has been around for 50+ years. It was started under Dwight Eisenhower and every President since has been on board, growing this national partnership to a pretty epic scale. Today, it’s chaired by NFL QB Drew Brees and 3-time Olympian Dominique Dawes and works to engage, educate, and empower all Americans to adopt a healthy lifestyle that includes regular physical activity. Clearly, a mission we could get on board with. So, what’s Active RVA’s role? Active RVA has joined with the PCFSN as an official President’s Challenge Advocate. 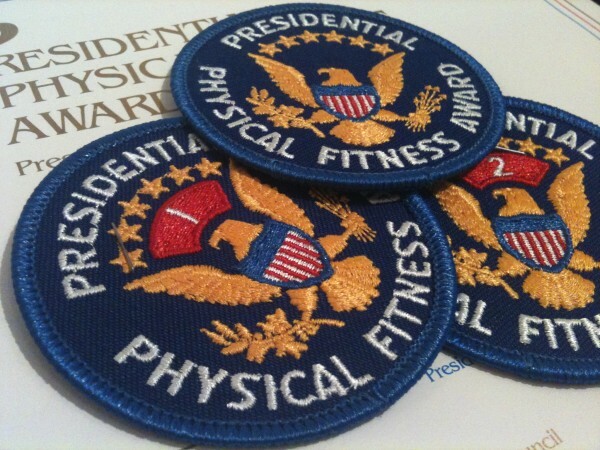 There are a few programs that fall under the umbrella of the President’s Challenge like the Youth Fitness Program, the Active Lifestyle Award, and the Presidential Champions Program (Remember in Elementary School when you had to run a mile, do pull ups and push ups for a minute, and generally strut your stuff while your gym teacher held a clipboard? Yeah, me too. That’s part of the Youth Fitness Program). Altogether, these programs have helped to motivate and recognize more than 50 million kids and teens and over a million adults to adopt healthier, more active lifestyles. As a convener and cheerleader for some of our region’s most effective active living projects, we’re honored to partner with the PCFSN and excited to add the the President’s Challenge to our rolodex of programs and tools. Since it’s POTUS and all, there are some great resources the President’s Council makes available. You can apply for funding for your programs, access free videos and instructional materials, and use their ‘Fitnessgram’ calculator to track progress.